Super cute, love the flower paper. Thanks for joining us this week. 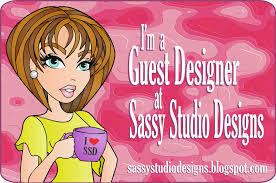 Such a cute image Jessi, and I love your colours and design papers a real girly card. Great added embellishments. 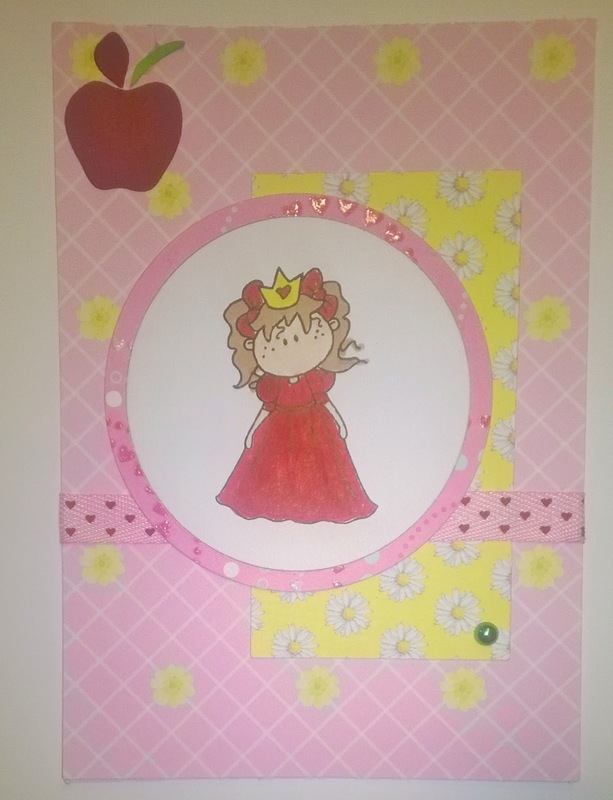 Lovely card and thanks so much for sharing your talent with us over at Sweet Sketch Wednesday 2 and good luck. Such a cute card...Love the simple lay-out and cute image. So glad you joined us at our Challenge at 613 Avenue Create. Hope you join us again for today's new Anything Goes Challenge. Hugs and blessings, always! This is really pretty. Love the soft and sweet color palette you've used. Thanks for playing along with us at Catch the Bug. So gorgeous Jessi.Really sweet image and i love your pretty design and colours. This is such a sweet card! I love all the pink. 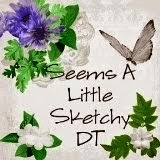 Thanks for joining in the sketch fun over at Sweet Sketch Wednesday 2 this week. This is just adorable! Nicely done with the sketch and a really cute image. Thanks for joining us at Sweet Sketch Wednesday 2! So sweet. Thanks for playing with the Southern girls.